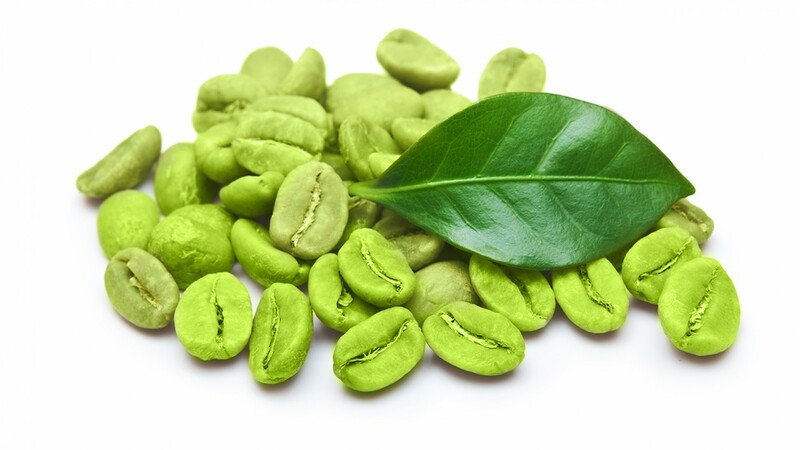 According to scientific studies conducted by researchers from the University of Scranton, Pennsylvania, the properties of green coffee extract, include blood sugar levels reduction and body weight loss, making it an extraordinary alternative for optimal control of Diabetes. On the other hand, previous studies have shown that coffee consumption was associated with a reduction of the risk factors for developing Type 2 Diabetes. 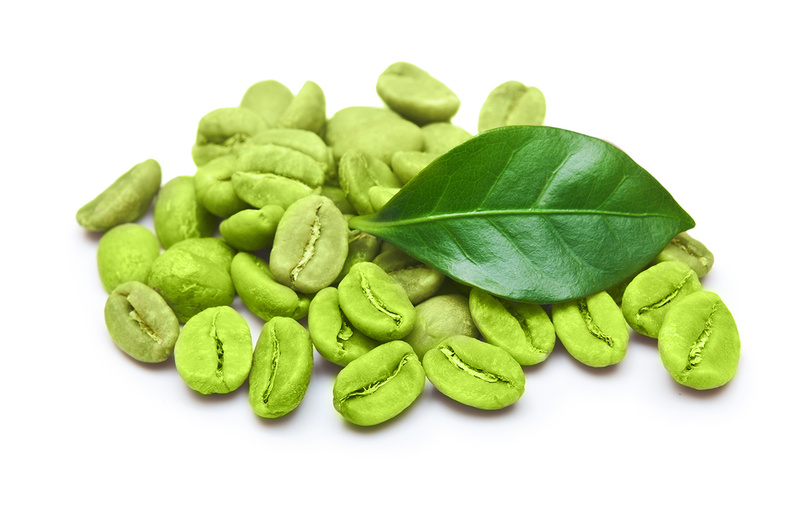 Given that previous research had associated green coffee with body weight loss in people with excess weight or obesity, Dr. Joe Vinson, PhD, professor at the University of Scranton, Pennsylvania and his colleagues decided to conduct a scientific study to examine the effects green coffee extract had on blood sugar levels. How was this study conducted and what were the results? The study involved 56 adults with normoglycemia, who underwent a glucose tolerance test to check how their bodies reacted to glucose intake. The researchers then administered green coffee extract capsules, in doses of 100, 200, 300 and 400 mg and then examined their blood glucose levels. The researchers found that there was a reduction in blood sugar levels as a response to the green coffee extract dose administered. After 30 minutes of having the glucose solution, which is when glucose levels peak in the glucose tolerance test, these levels decreased by 24% in comparison to usual, with the administration of 400 mg of green coffee extract. 120 minutes later, glucose levels decreased by 31% less than normal average. On the other hand, the researchers found no evidence of gastrointestinal side effects due to the use of green coffee extract. Previous studies suggested a reduction of risk factors for developing Type 2 Diabetes of up to 50% in people who also drank several cups of coffee per day. Consumption of green coffee is association with reduced blood glucose levels, according to the results of this scientific study presented at the 245th Congress and National Exposition of the American Chemical Society, which was held from April 7 to 11, 2012, in the city of New Orleans. But, why does coffee help control blood sugar levels? “Evidence from this study suggest that chlorogenic acid is the active ingredient in coffee which is responsible for reducing and controlling blood glucose levels in both normal people and people with Prediabetes and Diabetes,” said Dr. Vinson. Chlorogenic acids are a family of substances that, besides from being naturally present in coffee beans, can also be found in apples, cherries, plums, raisins and other fruits and vegetables. Due to the popularity of coffee, it represents an important source of chlorogenic acid. Grains or unroasted green coffee beans contain large amounts of chlorogenic acids but when these are exposed to high temperatures due to roasting to consume them as beverages, this causes many of them to decompose, thereby greatly reducing their high concentration of chlorogenic acids.